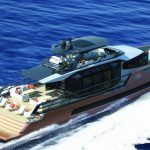 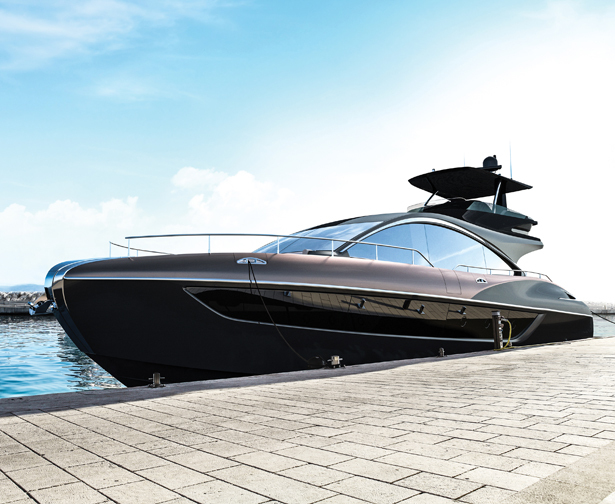 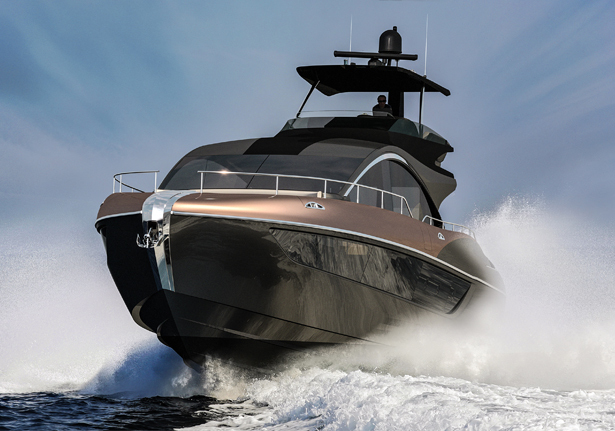 Lexus has pursued relentlessly in crafting amazing automobiles, this time, Lexus LY 650 Yacht is another proof that this company can do an amazing job both inside and outside automotive industry. 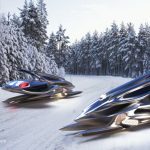 This project was driven by Lexus International President, Yoshihiro Sawa, he has a vision that Lexus is a brand that explores new ways to deliver amazing experiences to its customers. 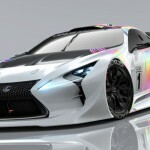 Lexus has partnered with world’s finest purveyors of experience to further enhance the phrase of “Experience Amazing”. 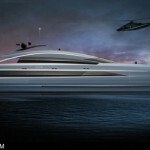 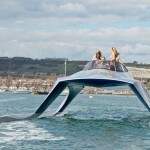 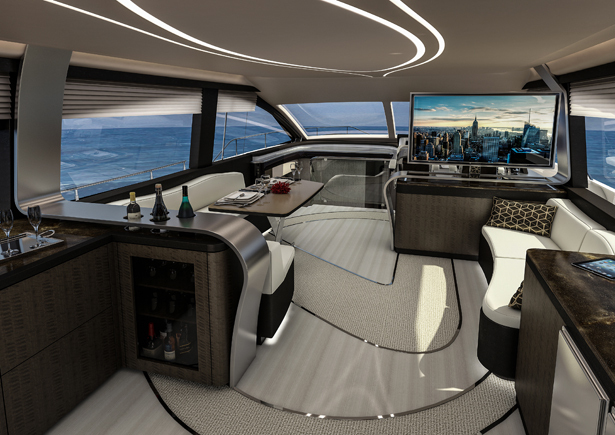 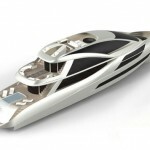 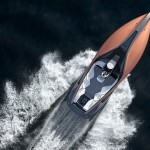 Tagged as first lexus yacht design, lexus luxury yacht design, lexus x Marquis-Larson yacht design.